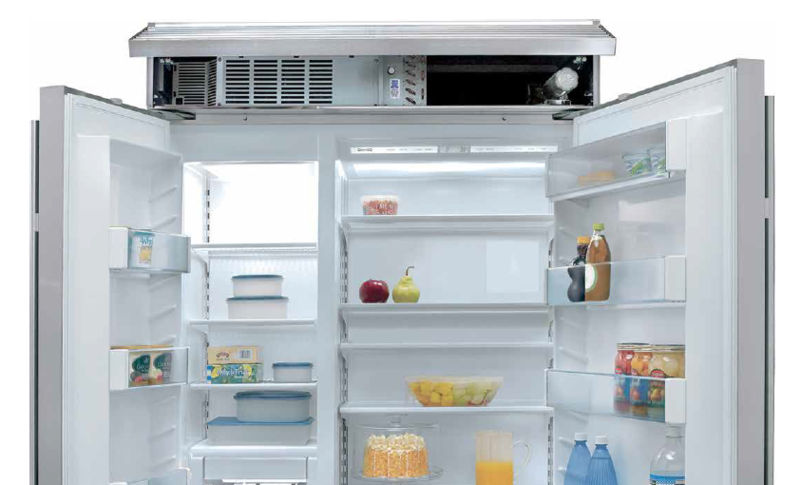 Clarke Customer Care offers premium service and expert Sub-Zero repair and maintenance, as well service for all Wolf and ASKO appliances. Premium service — Our expert technicians arrive at your home when scheduled, in spotless trucks and uniforms. Because our technicians are equipped with booties, mats and soft tool bags to protect your beautiful floors and counters, the only sign we’ve been in your home is a kitchen full of working Sub-Zero and Wolf appliances. We get it right on the first visit — Our highly skilled technicians are extensively trained to work on Sub-Zero, Wolf, and ASKO brands, and we only work on these brands. As a result, over 90% of the time, our first visit to your home is the only visit. High customer satisfaction — To ensure we continue to provide a premium service, we have requested feedback on every call since we launched. To this day, nearly everyone we survey notes complete and total satisfaction. Easy To Reach — Clarke Customer Care is available on a toll free number at 1-877-9CLARKE. Or you can email us at Dispatchers@clarkecustomercare.com. For Sub-Zero refrigerator repair, Wolf appliance repair, and ASKO repair, Clarke Customer Care is the name to trust in New England. Schedule service today and experience why.